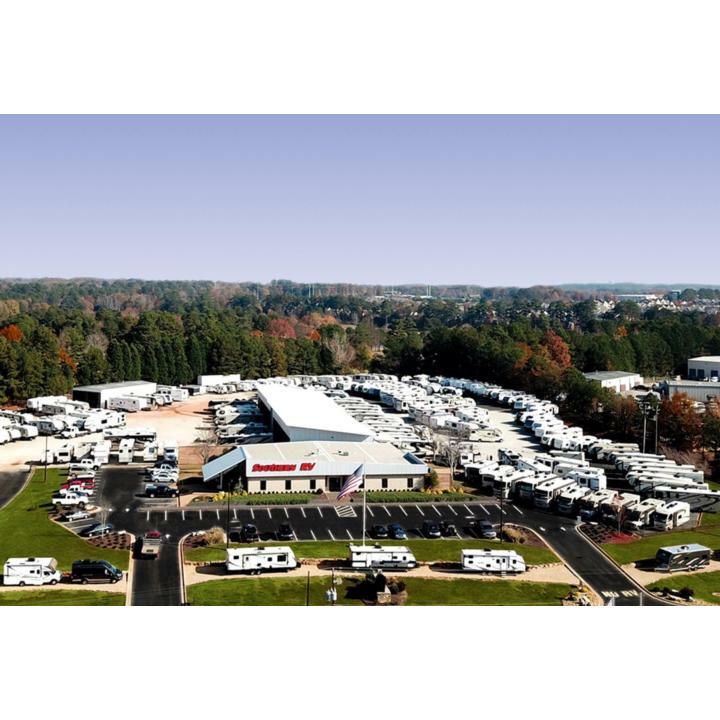 Southern RV, a McDonough, Georgia-based, family-owned and operated RV sales and service company, has signed on as the official RV dealer and service provider of Atlanta Motor Speedway. Offering sales, service, parts accessories, hitching and storage, Southern RV joins AMS as a full-service RV partner who will serve the needs of the track and its guests both during the 2018 NASCAR Weekend and throughout the year. "We are proud to establish a mutually beneficial relationship with Atlanta Motor Speedway," said Brad Walden, Southern RV president and CEO. "Our core clientele has much in common, and collectively, we will enrich the trackside RVing experience. AMS has an amazing rapport in the local community and actively wants to add value to the travelers that stay onsite. Together, I am sure we will improve the community-host offering and hopefully bring more benefit and value for all of their events. We're proud to have affiliation and truly hope to benefit for many years to come." 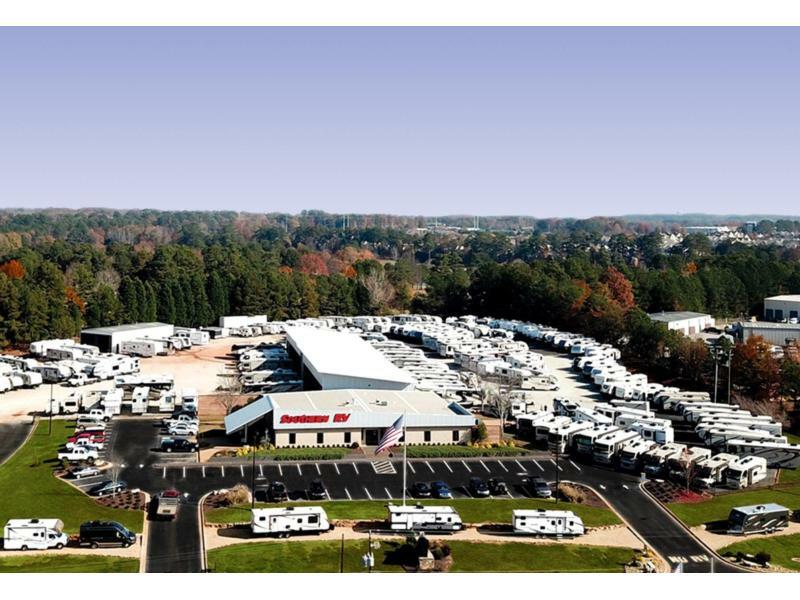 Serving the greater Atlanta area since 1980, Southern RV offers a multitude of brands such as Winnebago, Jayco, Thor, Keystone, Heartland, CrossRoads and more. Their mission is to build lasting relationships with their partners and employees while serving the recreational and travel community in Georgia and beyond. As new partners in 2018, Southern RV will have an on-site presence to serve campers during the Folds of Honor QuikTrip 500 Weekend, featuring a pop-up store near the AMS ticket office offering a small selection of RV parts and accessories. Southern RV will also provide on-site and on-call services for simple RV maintenance and repairs during the weekend. Additionally, a Southern RV sales representative will be on-site at AMS during the 2018 race weekend for potential sales inquiries and investment opportunities. A collection of RVs offered by the company will be on display inside the AMS FanZone, where fans are invited to tour and view them up close. For more information about Southern RV, visit their website at www.southernrv.com or contact a representative toll free at 800-633-9940. On-site representatives can be reached at 770-477-0552 during the 2018 race weekend.